. : Ultimate Painting : Home :. When it's time to paint your house, you need painters who know how to enhance your home and protect your investment. When you want your painting done right, Ultimate Painting is the answer. 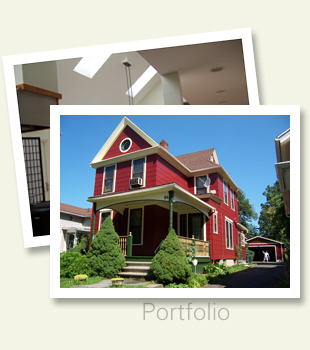 Whether it’s new construction or a historic restoration, Ultimate Painting offers sound options for house painting in Rochester. Our vast experience and highly trained seasoned technicians will deliver the best quality and long lasting finish to accommodate your budget. A sample of our portfolio appears on our site, but feel free to contact us if you require more information. We'd be happy to talk with you.